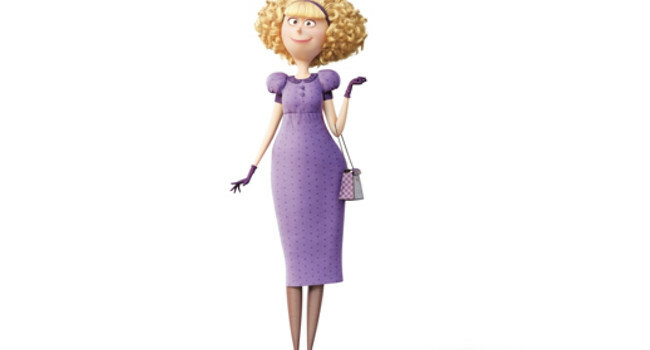 In Minions, Madge Nelson (voiced by Allison Janney) seems like your typical suburban mom that is until she and her husband Walter rob a bank on their way to Villain-Con. Despite her thieving ways, she still minds her manners and kindly gives the hitchhiking Minions a lift to Orlando. In Minions, Herb Overkill (voiced by Jon Hamm) is partners in crime with his wife Scarlet, the world’s first villainess. With the help of his inventions and weapons, they plan to steal the crown from the Queen of England. In Minions, Scarlet Overkill (voiced by Sandra Bullock) is the world’s first female supervillain so naturally the minions want to be her henchmen. Let’s just hope they don’t accidentally kill her like all of their previous masters. 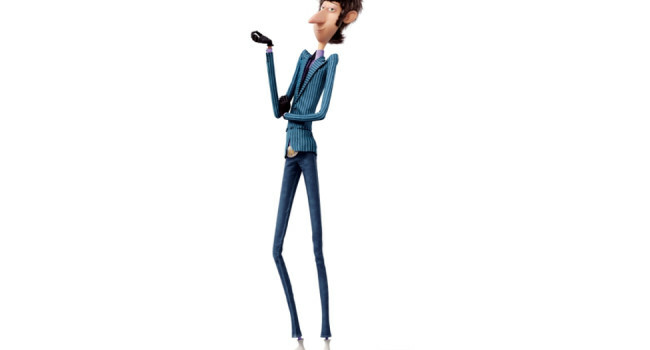 In Minions, Walter Nelson (voiced by Michael Keaton) is your typical suburban dad except for the fact that he and his wife are bank robbers. Despite his criminal ways, he has a soft spot for the minions and gives them a lift to Villain-Con in Orlando. The minions are an army of mischievous creatures who do Gru’s bidding. They’re of unknown origin, although their strange appearance, odd behavior, and weird talk suggest they’re the result of a science experiment gone awry.